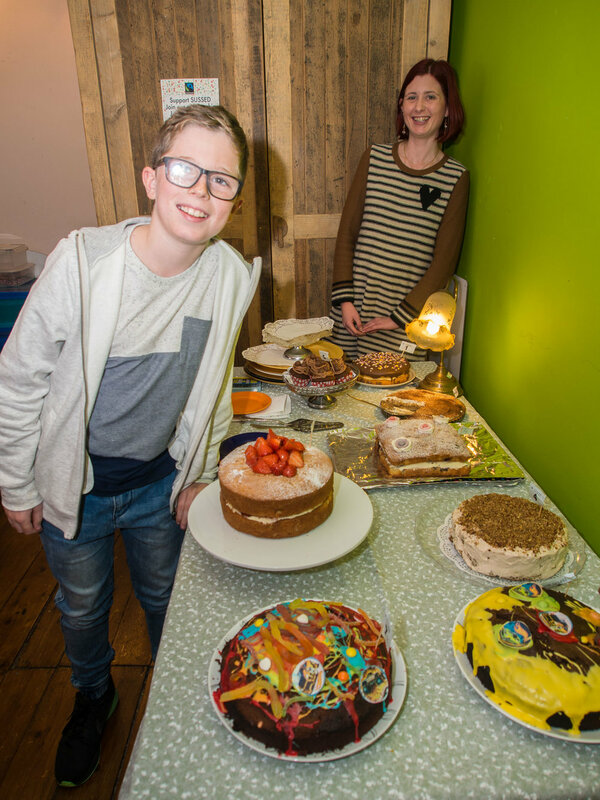 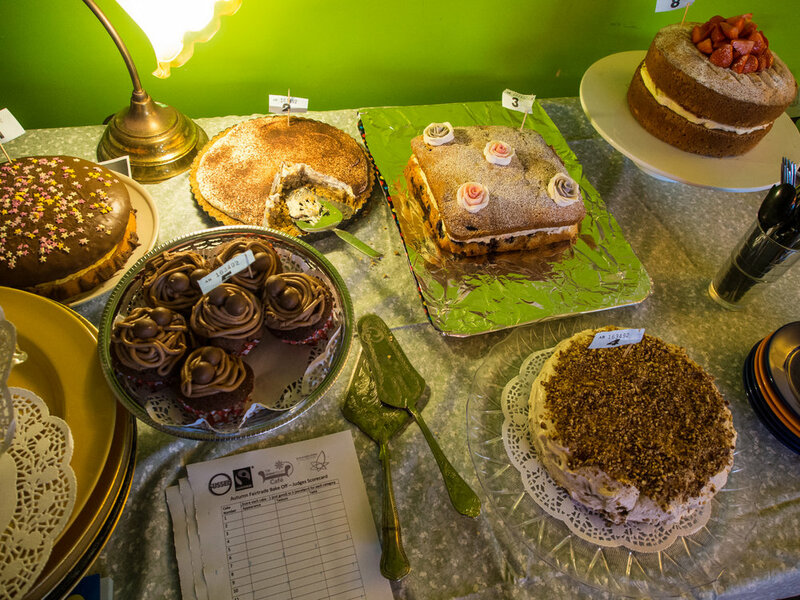 Sustainable Wales is holding a fairtrade bake off at the Green Room (above SUSSED) in Porthcawl. 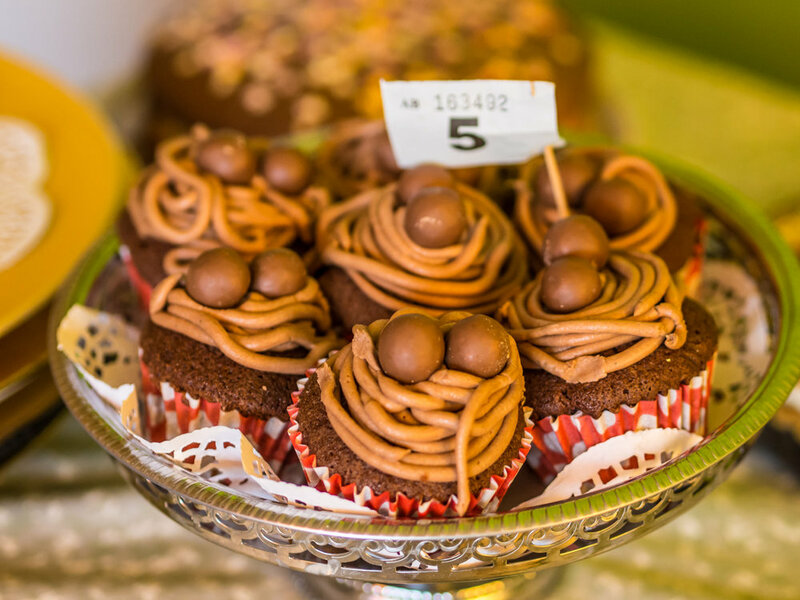 We're inviting bakers, schools and local groups to dust the fairtrade flour off their aprons and get to work baking for this flavoursome event. 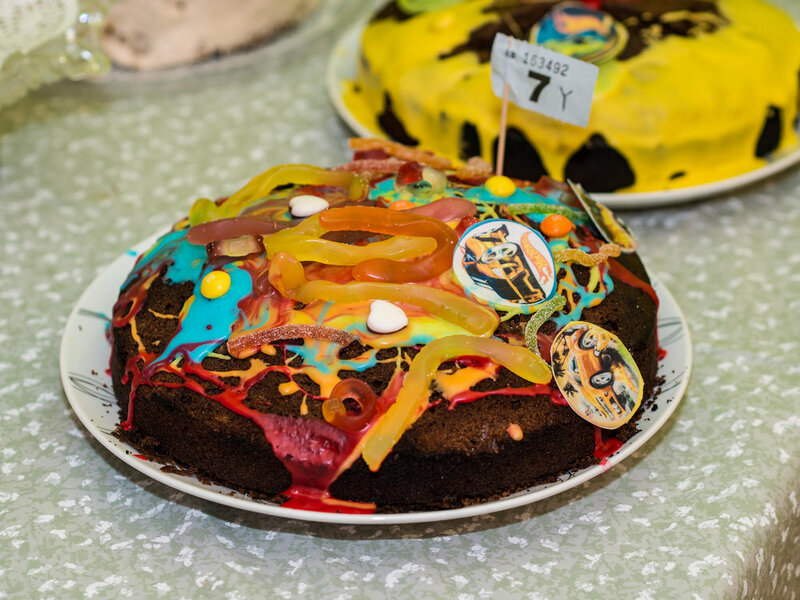 Find out all the details on the bake off page! 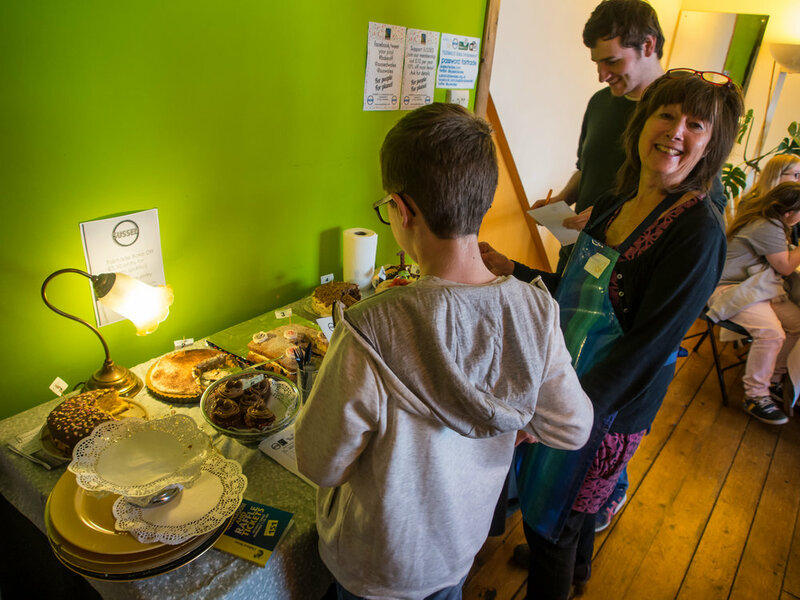 Sustainable Wales Volunteer Sam Lewis explains five reasons why eating less meat is potentially a really easy way to cut your carbon footprint and overall impact on our planet.